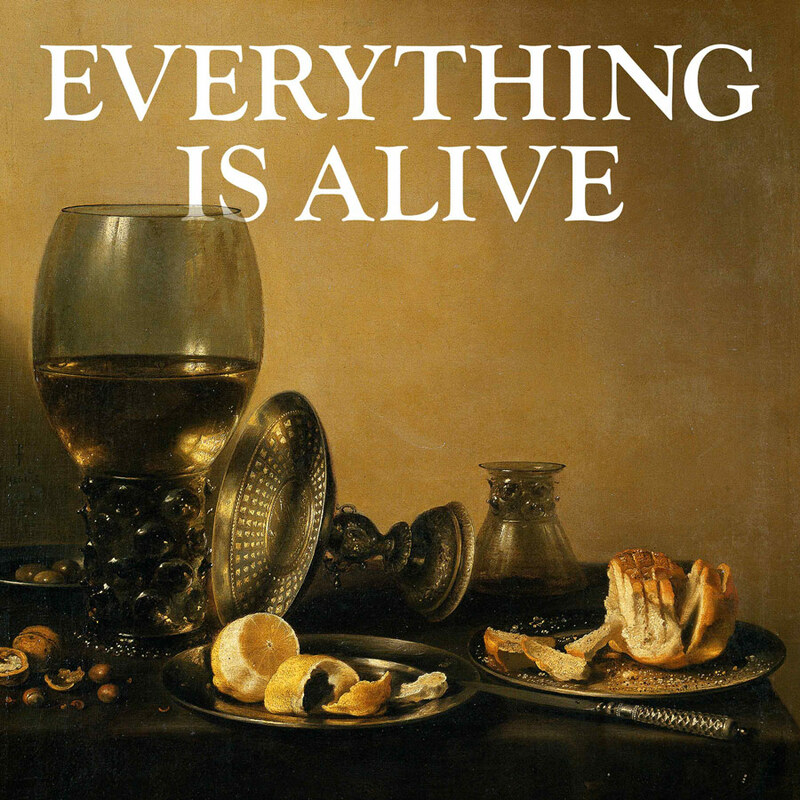 I've only scratched the surface of former NPR producer Ian Chillag's podcast Everything is Alive but I'm already tickled by it. The premise: serious interviews with inanimate objects. So far, Louis (a can of cola), Maeve (a lamppost), Dennis (a pillow), Tar (a bar of soap), Ana (an elevator), and Paul (a tooth), have had their time in the limelight. Listen in here.